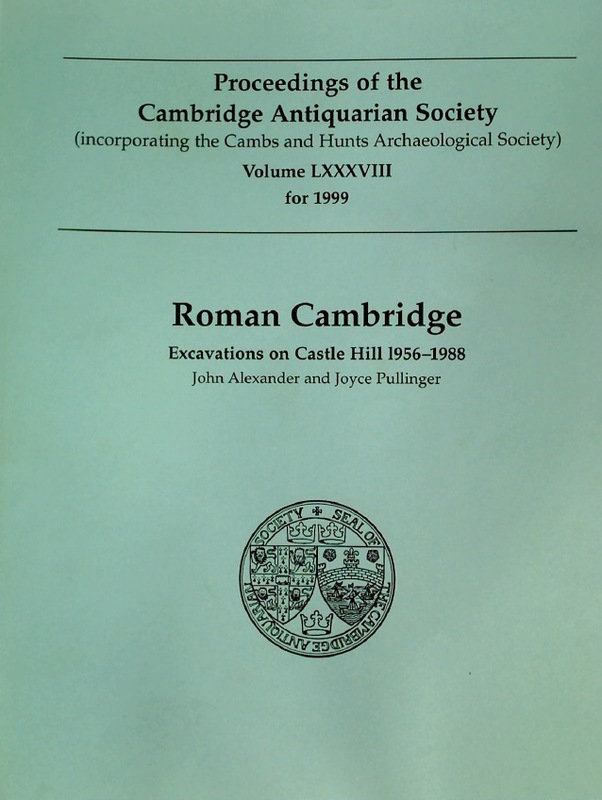 Publisher: Cambridge: Antiquarian Society 1999. The Cambridge Multiple-Access System. Users Reference Manual. The Cambridge University Calendar for the Year 1936-1937. Thorpe St. Andrew. A History.